Manny Pacquiao (blue trunks) and Sugar Shane Mosley (black trunks) battled through twelve rounds of boxing at the MGM Grand Hotel in Las Vegas, Nevada on May 7th, 2011. By unanimous decision Pacquiao retained his WBO World Welterweight Championship title. Manny Pacquiao and Shane Mosley arrive for their official weigh-in before an estimated 8,000 fans with Pacquiao weighing in at 145 lbs and Mosley at 147 lbs. 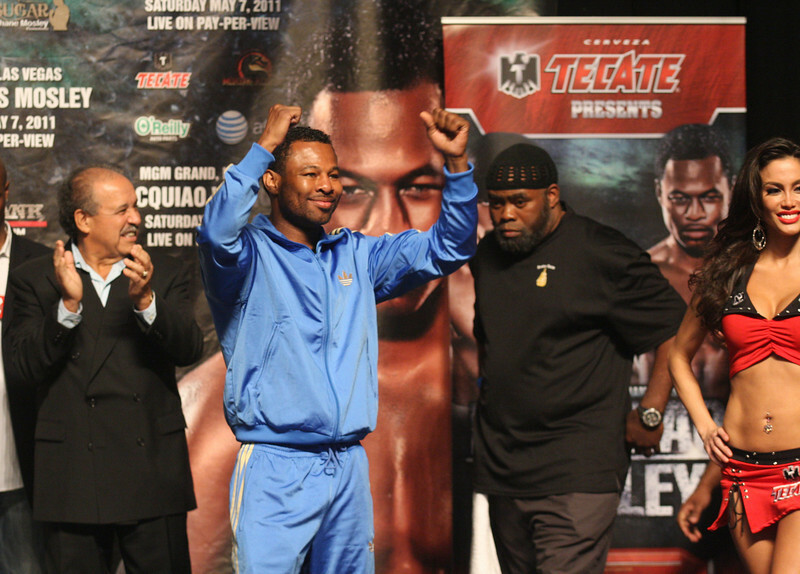 Mosley takes on Pacquiao for the World Welterweight Championship on May 7th, 2011 at the MGM Grand Garden Arena in Las Vegas, Nevada. 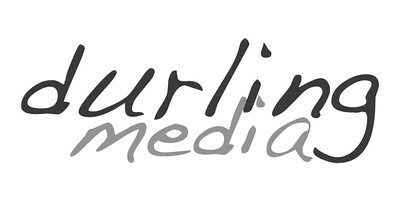 All Original Content © Craig Durling / durlingmedia.com All International Rights Reserved. Please contact for usage rights.